The Summer of 2019 promises more exciting cricket action as Sri Lanka take on Windies for an exciting ICC Cricket World Cup 2019 fixture at The Riverside Durham. 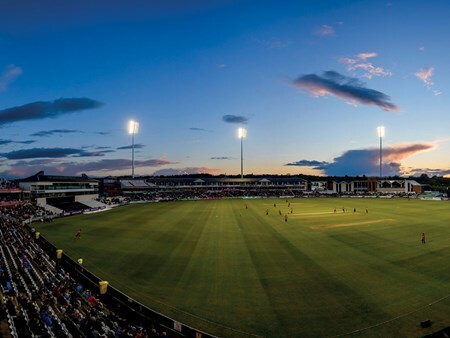 Register your interest to see Sri Lanka take on Windies at The Riverside Durham in the ICC Cricket World Cup 2019. Be part of this spectacular tournament with superb cricket hospitality experiences, enquire today to discover more. Can't find your favourite Sri Lanka v Windies | ICC Cricket World Cup 2019 package?